If you would like unlimited access to this course for your staff or members, we can arrange a special discount for you. 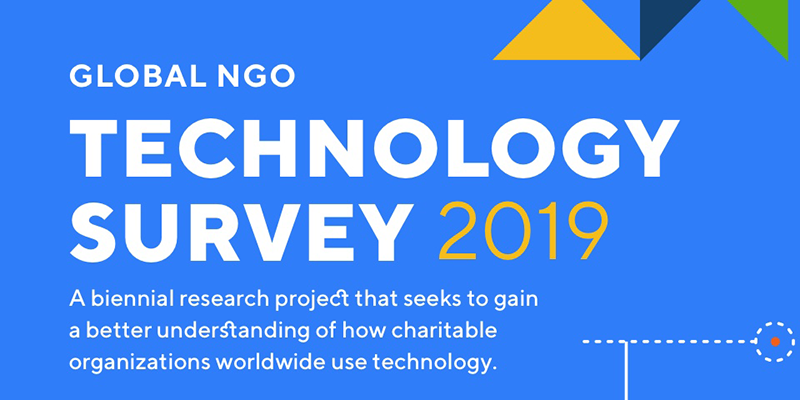 Contact jean@digitalcharitylab.org to discuss. 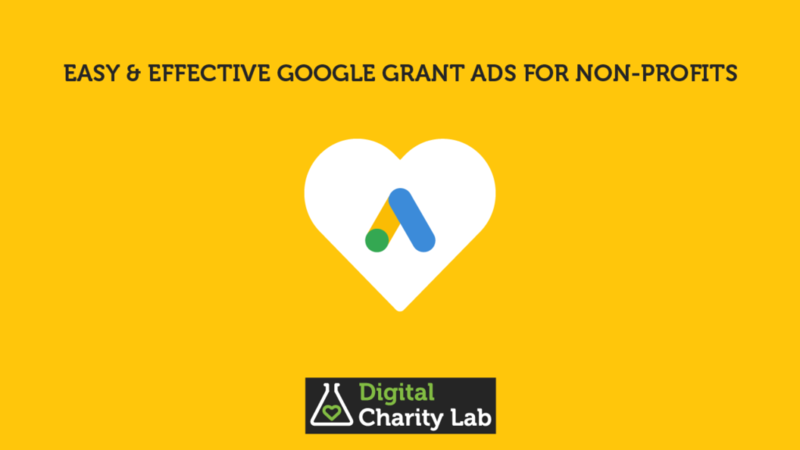 Google Grant Ads (also known as Adwords) are one of the absolute best digital promotion channels for charities and non-profits – Google provides a Grant of up to US$10,000 per month, which charities can spend on highly targeted digital ads. If a Google Grant Ad account is set up correctly and maintained well, it can drive highly engaged visitors and donors to your charity’s site. 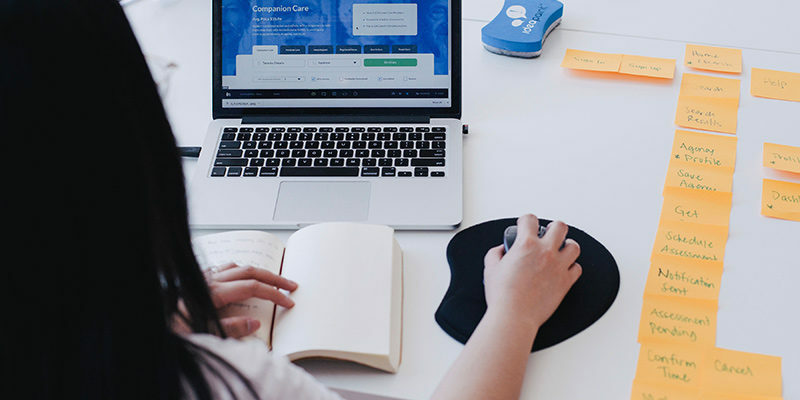 However, many charities struggle to use their Google Grant Adwords Accounts correctly, and Google introduced new compliance rules in 2018 which have led to many charities losing their Grants. 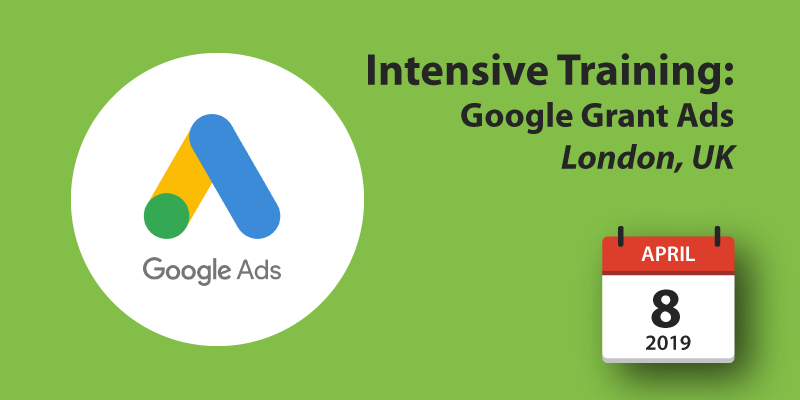 Maximise your Google Grant Adwords account, and learn a time-efficient technique for managing them, through this course from Digital Charity Lab. Plus…this course has a ton of free resources and templates for you. You don’t need to go anywhere else. This course provides dozens of templates and resources all in one place to save you from having to search the internet or create stuff from scratch. It’s all included as part of the course price, and everything that’s added in the future is yours forever as part of the one-time registration fee (with a 30-day money back guarantee). 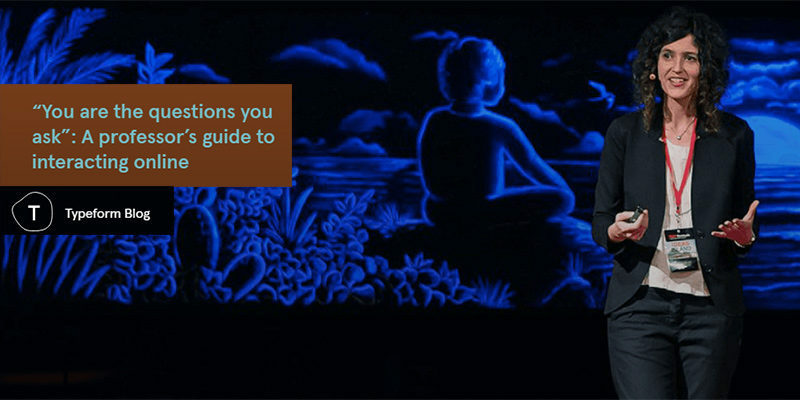 This course is an online course that you can start and complete in your own time. It’s hosted on Udemy.com, an elearning site. You’ll need to purchase the course on Udemy, and you’ll get your own unique account that will track your progress through the course. You can do the course all in one go, or watch it in sections whenever you have time – it’s completely up to you. *You can get another €1 off the course if you sign up to our mailing list! 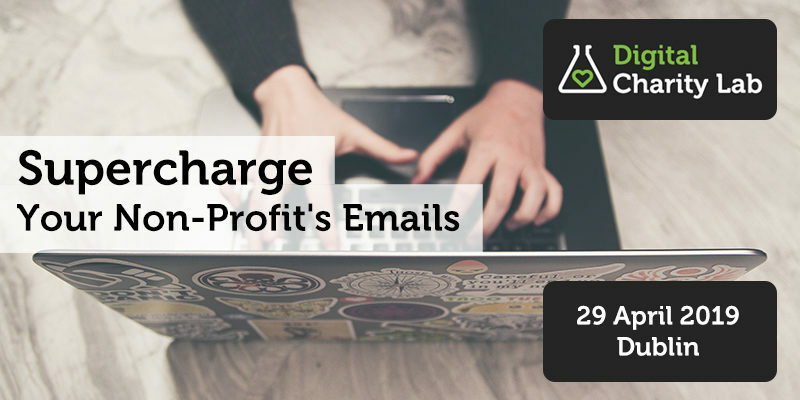 🙂 Your discount link will be in your welcome email.